Families going through “treasures” when moving can be a huge undertaking, and ours was no exception. 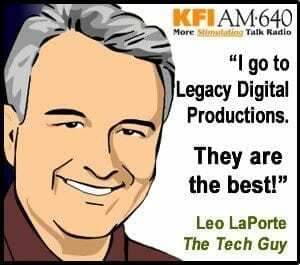 Upon finding some 8mm of my wife’s grandparents, Legacy Digital did an outstanding job of saving these “treasures!” The quality was unbelievable, and the difference between “C***co vs. Legacy was clearly defined, and most importantly, substantiated! 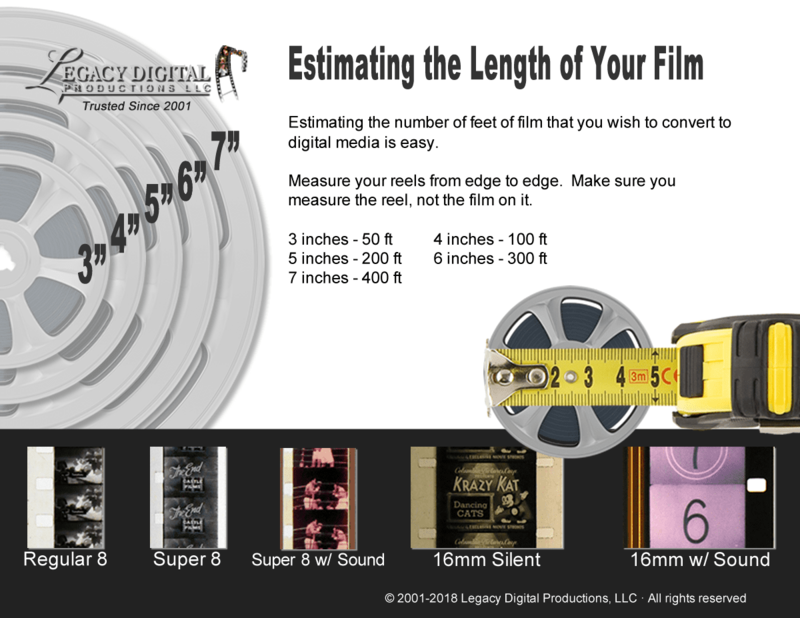 Now, Legacy is working on MY Family’s 8mm, and should not expect anything else. A special thanks to Scott Foster and his staff @ Legacy, for their personal service (Delivered to my house) and wonderful quality. Anxious for my family’s CD, and would highly, highly recommend them!